Cult Classic Records' latest release comes from Australian producer P.R, who in addition to his solo work is one half of the production duo Sound Kamp. Having worked with Naledge, Chaundon and more recently Hi-Rez, the Sydney-based beat-maker is making his presence felt within the hip-hop scene one production credit and project at a time. 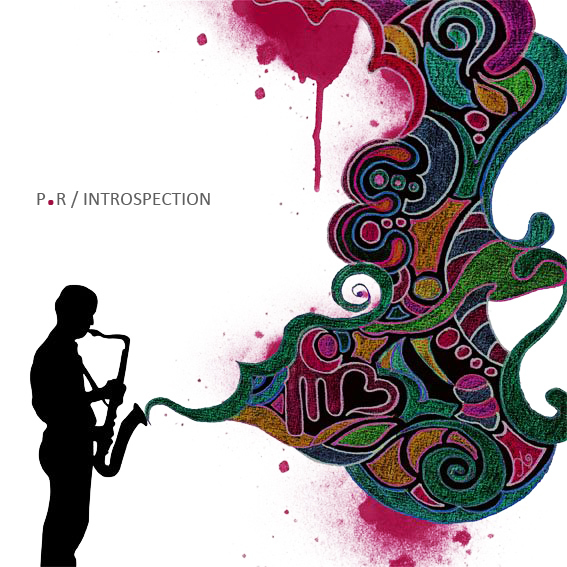 His latest EP, Introspection, is laced with a seamless mix of chill jazz-infused hip-hop production. Though mainly an instrumental project, the six track EP includes guest appearances from Carla Waye, Substantialand Funky DL. Stream two tracks off the EP below and follow the download link to grab a free digital download from Cult Classic's Bandcamp page. Cult Classic Records · P.R.